The Slovenian national football team will slug it out against Cyprus, Bulgaria and Norway in the forthcoming group stage of the UEFA Nations League tournament. Slovenia got to know of their opponents following the draw in Lausanne, Switzerland on Wednesday. Pep Guardiola has stated that the Premier League is affecting the development of English players and that they need to make changes if they want the England team to improve. He believes that the Premier League clubs should be allowed to play their second team in the lower leagues of English football as this will encourage the development of new players. This is a concept that is already in place in various European leagues. Pep Guardiola said that this is what is done in Spain and this encouraged the development of players. He said that in England you have the reserve league, but there are no spectators. He said that the young players do not play under any kind of pressure and this is hindering their development. For him, this is the main reason why young English players fail when they come to a big club such as Manchester City, and he said that he wants this to change. 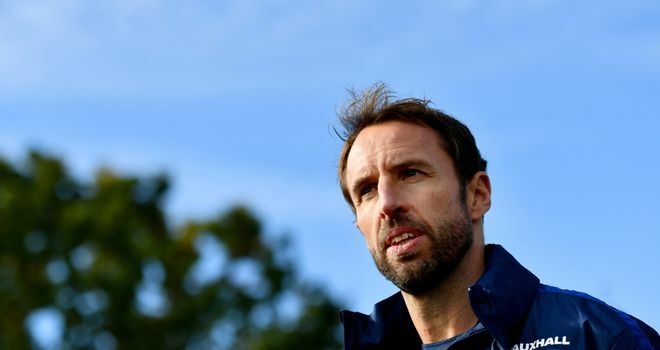 The Football Association is reportedly putting final touches to a new deal that would be offered to Gareth Southgate, The Guardian reports. 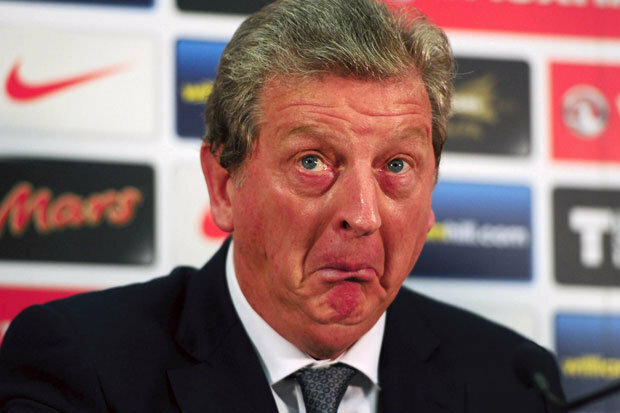 The coach was the interim manager of the Three Lions for a few games until the deal ended. He courageously asked that the FA offer him a new deal, or at least decided his future on time so he could know what to focus on. Well, the FA obliged and a four-year deal is the result.